If you are an aesthetics provider, you know that marketing your cosmetic services is necessary to maintaining a successful practice. Regular email marketing to keep in touch with patients. Periodic Open House events or other in-office events to bring people in and get them excited about new treatments. Social media posting, whether you have someone in the office who dabbles in social media, or you’re paying a third party to help you ensure your social media postings are consistent and professional looking. Membership or VIP program that offers your most loyal patients a sense of specialness and gives them perks and discounts in exchange for their continued loyalty. If you’ve been doing some or all of these types of marketing programs, “Congratulations!” In order to maintain your competitiveness into 2019, you’ll need to assess the results of your marketing programs, but also account for changes and developments in the industry and in consumer behavior. Understanding your patients’ activities and tracking their actions are important steps to help you decide whether to continue investing in these programs. How are email opens and clicks, or social likes and follows impacting in-office activity or translating into sales? Are your emails leading to sales? Are your social followers becoming patients? Where Does Ecommerce Come In? There is one thing that can help you both measure and improve your results from just about all of your other marketing programs, including email marketing, events, memberships, and social media: ECOMMERCE. Consider how ecommerce can help you track and derive better results and more revenue from each part of your marketing plan. Emails. Shop Now buttons in your emails enable your subscribers to purchase promoted products and services on their own time. Events. 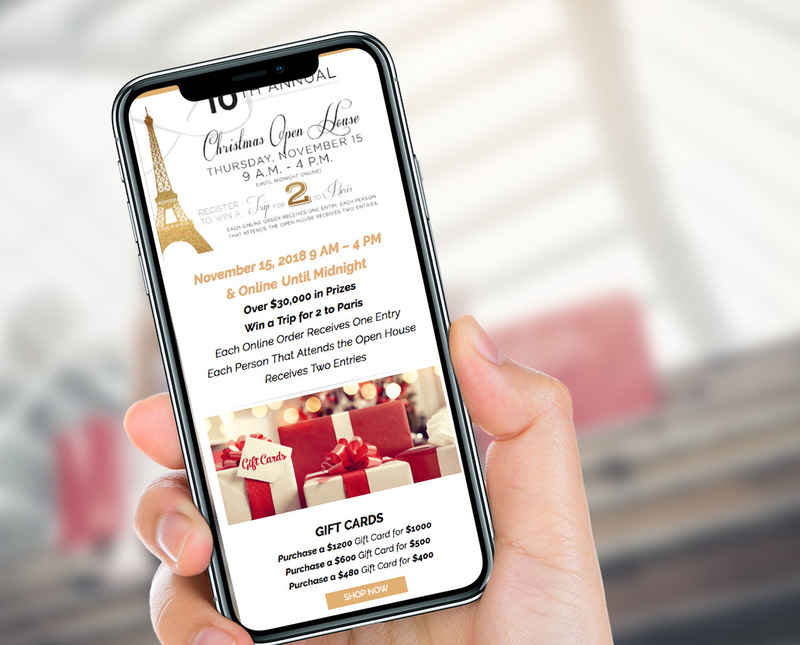 When you have patients who can’t make it in person to your Open House events, enhancing your event with online purchasing can seriously impact your event revenues. Social Media. The new Social Commerce features of Facebook, Instagram, and Pinterest allow you to leverage an online store to help you rise above your competitors and stand out in the crowded social media landscape. Memberships and VIP programs. Leverage an online store to configure, manage, and market your Membership program, making it infinitely more user friendly for both your patients and your staff. The shift to increased online shopping continued to gain momentum in 2018 as it had in previous years. Indeed in 6 years of building and managing online stores for dermatologists and plastic surgeons, DermPRO has witnessed a significant increase in online purchases of both skincare products and cosmetic services across our clients’ stores. How are the most successful aesthetics practices using their online stores to get a competitive edge? Here are some tips. What happens when your patient reads an e-blast from your office at 8 or 9 PM after eating dinner and settling in to read and respond to personal emails? A recent study showed that peak online shopping time is 8 PM, so if your email invites the reader to Shop Now or Buy Now, you might imagine the patient clicking through and making an impulse purchase if your email leads to an online store. Forcing your patient to wait until Monday morning when your office is open will result in lost opportunity to capture the patient’s attention here and now. Having a specials page with purchasable items or a full online store where your promoted items can be purchased will help you convert your email readers into buyers and improve the results of your email marketing efforts. Of course open and click data from your email campaigns is very important, but when you can see ecommerce data as well, you know you’re doing something right. Correlating your emails to revenues enables you to understand what’s working and what isn’t, and helps you target your patients with even more personalized offers. Read Tips for Increasing the Effectiveness of Your Emails to learn more. Do you hold in-office events such as an Open House, Anniversary Event, or Girl’s Night Out? The powerful combination of online event promotions before your event and online sales during your event can help you take your events to the next level. Email and social marketing for your event will elevate your event visibility and attractiveness, but the real fun begins when you can make your event specials available for online purchase. This enables revenue capture from those customers who are unable to physically attend. We have a large number of clients who consistently bring in six-digit online revenues during their in-office events, thanks to online availability of event specials. 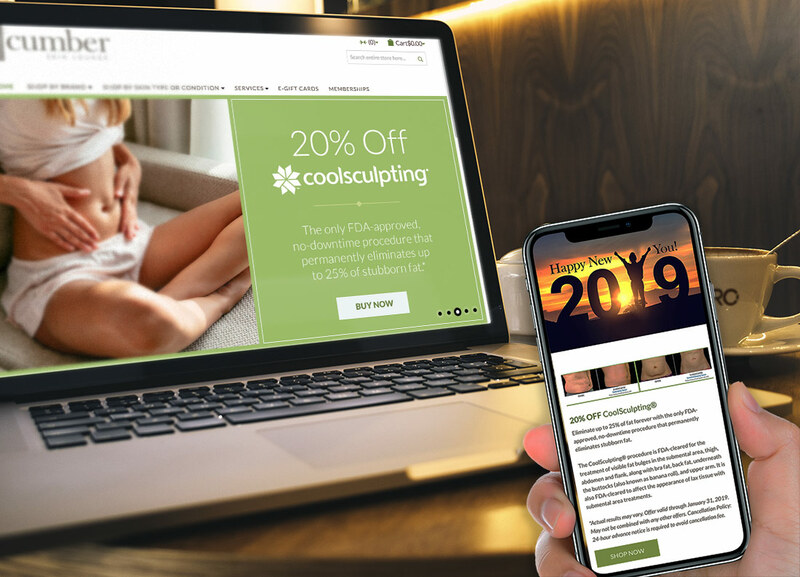 “We are so happy with the online sales results from our Girls’ Night Out event, and truly believe it helped to ease some of the congestion of bodies in the practice. People who couldn’t make it were still able to take advantage of the special pricing,” said one practice manager. Taking it one step further, implementing intelligent follow-up emails to the online purchasers will keep them engaged with the practice and coming back for more. Is your social media presence driving revenue to your business, or just readership? How do you know? Instagram has 1 billion monthly users, but you need a way to get their attention. The only way to get any kind of links in your Instagram posts without paying for ads is by enabling product tagging/shopping with an online store. Today’s Product Tagging, Shoppable Posts, and Buyable Pins leverage ecommerce to boost your social presence and drive revenue to your practice. 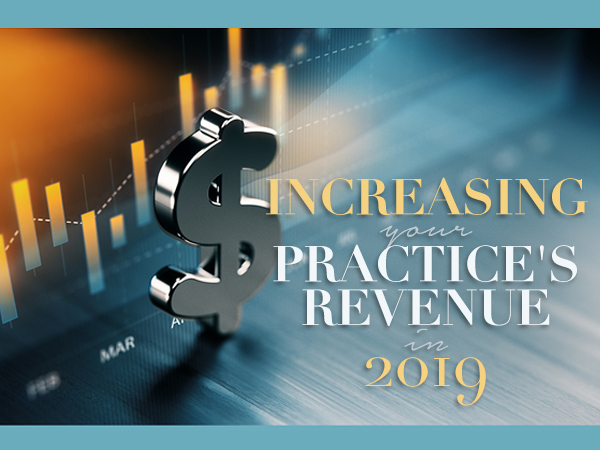 Read Drive Business to Your Practice through Social Media to learn more. If you want to grow the number of members in your membership and VIP programs, leveraging ecommerce to configure, sell, manage, and market your membership program is a must. Read Memberships Are Not Just for Medspas Any More to learn more. Find out more about how DermPRO can build your online store and help you build ecommerce into your marketing plan. We provide a full set of services to complement your online store drive results, including email marketing, event marketing, social media marketing, and membership program marketing. Contact us for more information by filling out the demo request in the sidebar. We are so happy with the online sales results from our Girls' Night Out event, and truly believe it helped to ease some of the congestion of bodies in the practice. People who couldn't make it were still able to take advantage. We are DermPRO, and we do ecommerce and marketing for the top dermatologists, plastic surgeons, and medical spas. We are DermPRO®, and we do ecommerce and marketing for the top aesthetics providers.